Experts from the Detroit Medical Center, Wayne County Health Department and the March of Dimes gathered on Thursday, Nov. 1, at Hutzel Women’s Hospital to address the serious issue regarding the preponderance of premature births in the city. 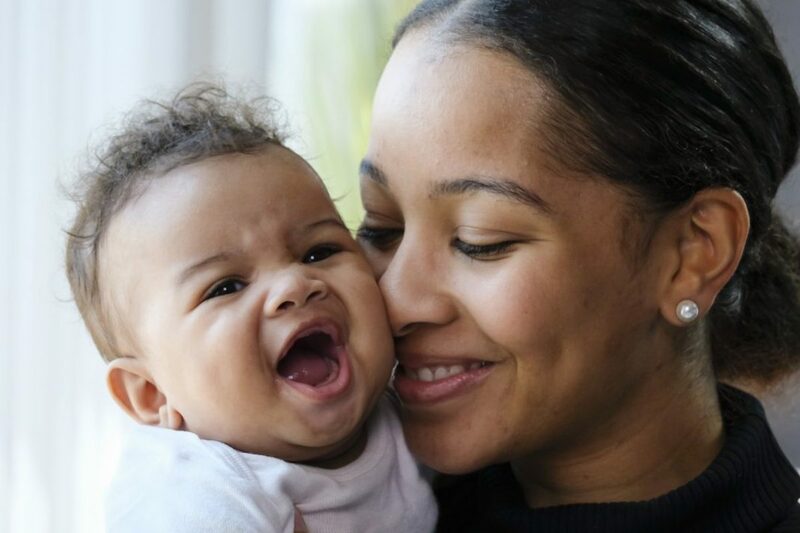 According to the 2018 Premature Birth Report Card from March of Dimes, the nation’s leading maternal and infant health nonprofit, Detroit earned an “F” with the highest preterm birth rate (14.5 percent) among major cities in the United States. Michigan remained at a “C” grade, but the state’s preterm birth rate in 2017 increased from 10.1 to 10.2 percent. While experts agree there is no single cause for preterm births, unequal access to quality health care and social influence both play a major role in this unfortunate occurrence. As part of the discussion, panelists touched on the different ways to ensure women have proper access to preventive and supportive care before, during and after pregnancy. Additionally, the panelists discussed prenatal programs, advanced research and various policies to protect both mom and baby.